Let's Get A Great Vacation Booked For You! Click here to search for your next trip! In addition to our finest collections of relaxing Mexico experiences, all-inclusive packages, spa vacations, and European excursions, plunge your way into adventurous & active travel, independent vacations, and even customized getaways that you specially design the way you want it. Also, we have an international air specialist that can speak a few different languages for those who can not find an agency that will satisfy your needs. Guardian Travel is a friendly environment that will take care of all your personal needs to make your vacation so pleasing, that you will want to come back just for the service. Whatever you are looking for, we can help narrow in on the perfect trip. 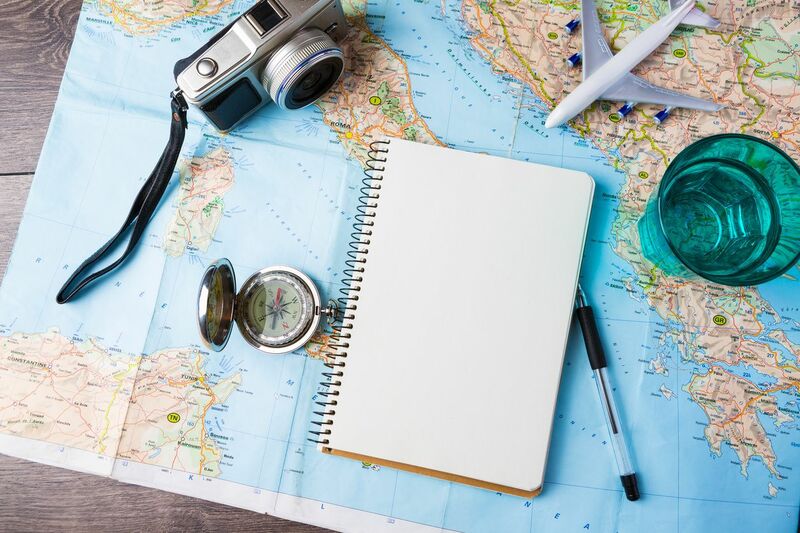 Choose what you would like to do from cruising to shopping, hiking to horseback riding, and Guardian Travel will help you decide where to go. Our travel packages offer a wide range of activities and destinations - which means you are guaranteed to find the perfect escape from everyday life. We are looking forward to making your next vacation a memorable and enjoyable one. So what are you waiting for? Contact us today and get packing! 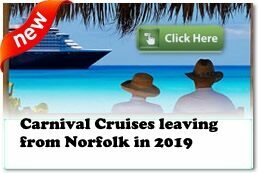 Our Travel Agency is located in Chesapeake, Virginia Beach, Portsmouth, Suffolk, Norfolk, Hampton, Newport News, and all of the Hampton Roads' area.